CityView, the City’s Planning & Development Department web portal, is here to receive Planning & Lands and Building Inspections applications. Apply for a development permit, checklist or other application, request a certificate of compliance, apply for a building and/or mechanical permit, request file information, request inspections, check your application status and pay fees - all from the comfort of home. Customers seeking assistance with their application may come to City Hall during regular business hours, or call 920-5600 and ask to speak to a Planner or Building Inspector. Customers should review the relevant regulations in Zoning By-law No. 4404, Building By-law No. 4469, and any other relevant regulation before making an application. 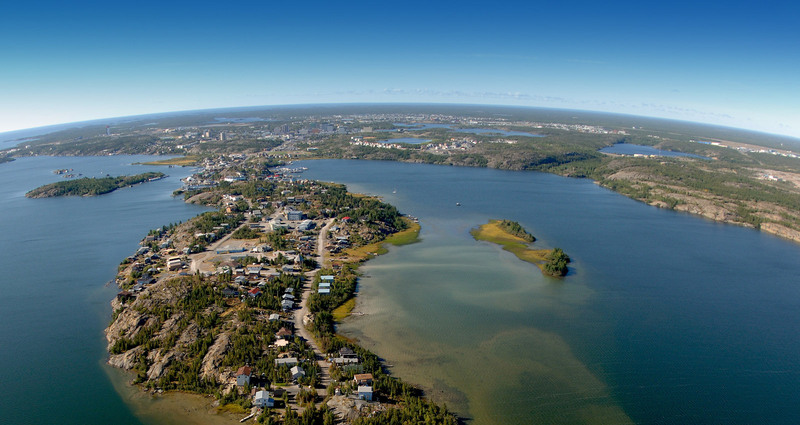 The City of Yellowknife – Working for you!